Lincoln Electric, a Cleveland, OH-based provider of welding products and systems, has acquired Baker Industries, a Detroit, MI-based provider of tooling, parts and fixtures for the automotive and aerospace markets. Baker has extensive in-house design and manufacturing capabilities, including machining, fabricating, assembly and additive manufacturing. 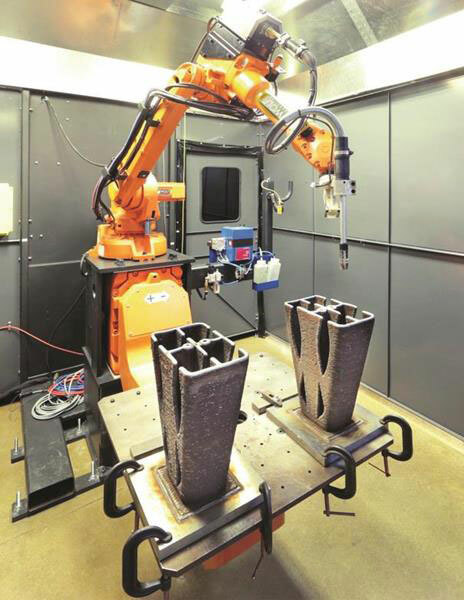 The acquisition complements Lincoln Electric’s automation portfolio and its new metal additive manufacturing (AM) service business. Set to launch in mid-2019, the AM operation will make large-scale printed metal parts, prototypes and tooling for industrial and aerospace customers.